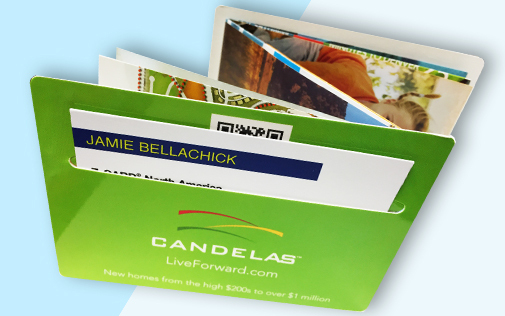 For over 20 years, Z-CARD ® has been making PocketMedia ® for our clients’ brand messaging and customer engagement programs. 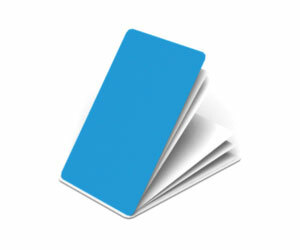 People keep well-designed, information packed Z-CARDS®. Let us prove it to you! 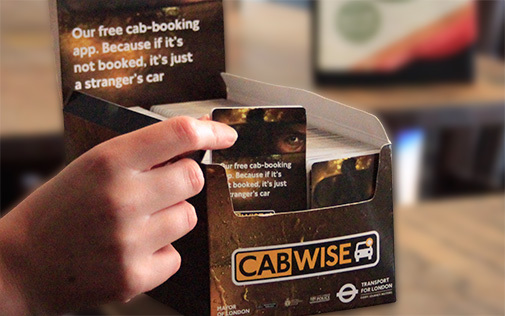 Your whole pitch and information can be delivered in a tactile, engaging way. 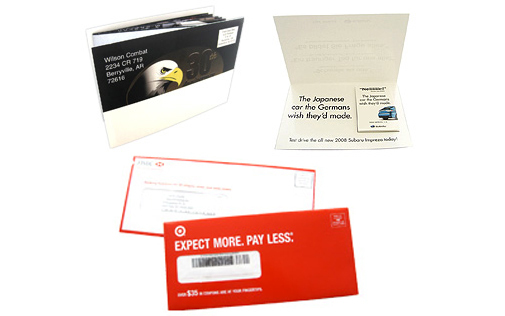 Turnkey programs from our lettershop featuring self mailers and high impact envelopes. Point-of-purchase boxes make for powerful PocketMedia ® communications. 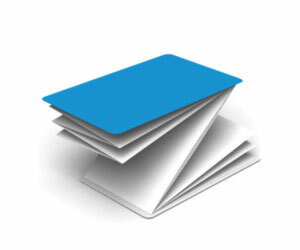 We have multiple sizes and orientations. 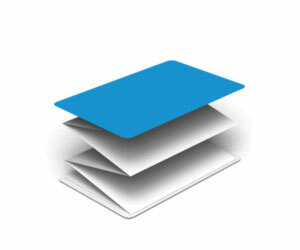 Take one boxes are often delivered filled with Z-CARDS ® and shrink wrapped for ease of deployment.